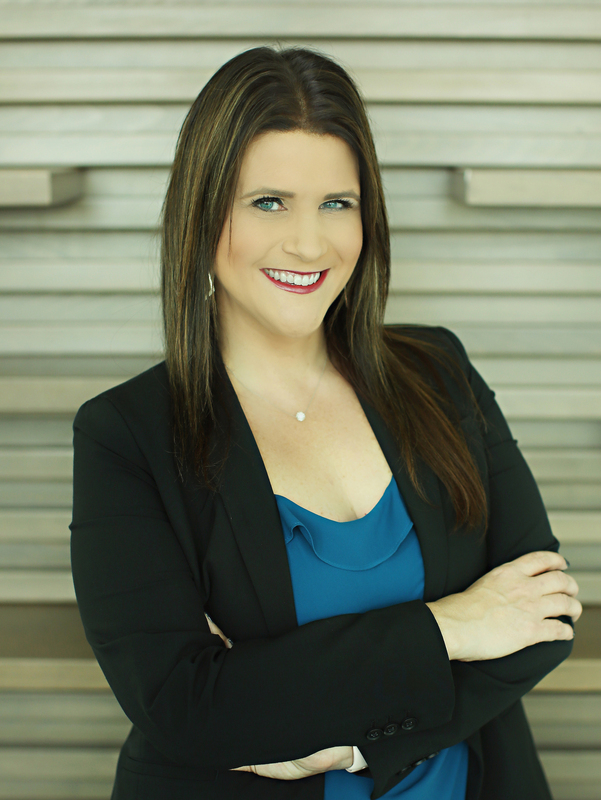 Barbara is the Broker and CEO of The Betts Realty Group, Inc. She specializes in the sale and purchase of real estate within the Long Beach, Orange County and South Bay areas. Being born and raised in the area she serves, has given her the experience and knowledge necessary to assist buyers and sellers within those communities. She has vast knowledge as to the values and trends within her community. Barbara is recognized and respected throughout the brokerage community for putting her marketing, negotiating and people skills to work while efficiently accomplishing the task at hand. Described as a compassionate and dedicated professional, Barbara always has her client’s best interest at heart. Barbara chooses to focus her business by referral only. This allows her the time to focus on her current clients and their transactions while alleviating the typical prospecting activities of most REALTORS®. Doing this provides her the opportunity to ensure her clients a personalized transaction and the ability to meet her client’s needs. She provides them with a “first class” experience before, during and after the transaction. Barbara has a passion for giving back to the real estate industry through volunteering in various industry based organizations. She is very active in the industry and serves on many boards and holds many leadership positions within the industry. She is the current Pacific West Association of Realtors incoming Board President for 2018, California Association of Realtors Board Member and a National Association of Realtors Board Member. Making a difference in the industry that has done so much for her and her family is one of her greatest passions. She enjoys spending time teaching, training and speaking to various groups throughout the industry. Together Barbara and her husband Harold who is her partner in life and business have two amazing children. In her very scarce spare time you can find her traveling with her family, at a dance event with her daughter or on a baseball field watching their son.